What is wrong with living a plane, simple but not dull life? It is healthier for the body and the mind. I mean getting away from the consumerism, judgments and regulations that impede our free acting. Thinking it well there is no need for shoes in every color, nor all kinds of gadgets never to be used. It is a matter of getting used to living with it. What is wrong with having an elevated ego? To me, it was the lack of pride in myself and self-esteem or importance what caused me to struggle for some time. I love the answer a person from Argentina gave me when I asked if he realizes that Argentinians “think” as if they were better than the rest of the world? ”what happens is that the rest of the world think that they are less or worthless” he said. A healthy ego can’t depend on what they do while growing up. In children it is a dilemma, they must learn that their value is in what they are not what they do, but what about approval? With proper guidance, they get that they are already approved and accepted as they are. 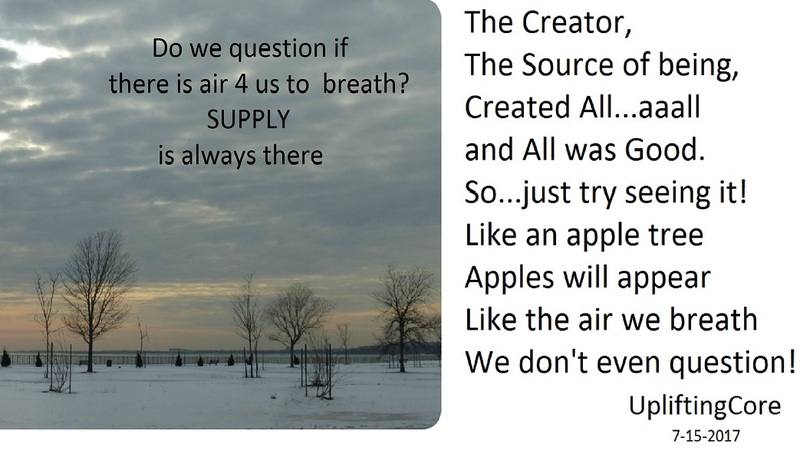 Get the facts; we are made from the same source that made all. All of us, created by the same force that created the mighty human saint, as well as the most inhumane well-known criminal. History remembers those who have acted out of the Self, and I am assuming that they were happy, those whose pursuit of one thought, one goal, a constant input and their unique way of doing it like Gandhi or Luther King. It does not matter the task; the fact is that they did it in eagerness and deliverance. I can say when being into something entertaining oneSelf and loving it, feel no hunger, no tiredness, only excitement and a firm desire of getting it done. What makes a difference? No matter our circumstances, rich and poor, pretty or not, the attitude towards life makes the difference. As growing older, living more consciously and less by default, insecurities fade away and it comes a feeling of being in control acting as natural as one can be. Whenever there is no need to please anyone and no need for approval like culture has brainwashed us to believe. We are free to feel free, even to make mistakes and focus only on doing our best. But above all knowing that absolutely nothing can affect us when we are aware and don’t allow it. Consciousness is the present, the past, and future. When talking about happiness, Anthony de Mello mentioned independence of thought, not to let anything nor anybody to push our buttons; get rid of attachments and beliefs such as you need a job, a career, do this, have that to be happy. Allow no interference from others’ opinions, no ups, or downs according to approval or disapproval. In Bruce Lipton happiness is like a perpetual honeymoon state, easy to understand for everyone who has been in love. Joel Goldsmith, McKenna and Red Hawk, It’s observation, being present with the Presence. Living life as a trip when places and situations are new to experience, like a child excited about learning. I realized that I was making up stories feeling pity for myself. Questioned some feeling of loneliness, how I felt when someone praised me, and when someone didn’t greet me. Blaming my partner didn’t work, he never noticed it. Those stories were only in my head. I had no more interest in fighting but in getting the facts, analyzing any change in the mood and being aware. We behave the way we were learned how to. Most of the time we act by default from the programming. We learned somehow the behavior cause of concern from someone who may have had a panic reaction and created emotional turmoil out of insecurity, lack of love, patterns, traditions, in other words, culture. We may not be able to identify from who nor when we learned the behavior but what we must understand is that it is not us and that we can reject it. We may realize that acting in the same manner as the programmed one does not help to solve the problem nor improve in character. It is not about hiding feelings but being brave enough to observe, recognize, acknowledge, and face them from a nonjudgmental point of view. It’s not about making excuses and ignore it. The time is right away something unusual comes to pass, think of the feeling and accept it as is. No need to name it but identify the outcomes. Let’s imagine that after watching the last Apple phone add you acknowledge and feel miserable because you “can’t afford it,” realizing that, you can save yourself from that feeling and it won’t grow in strength. You may feel an urge to find ways to relieve that “sorrow” or you may search for other options. This is what You Must do to Be Happy: NOTHING just LIVE and LET LIVE. Life is delightful when no cravings when no judgments.